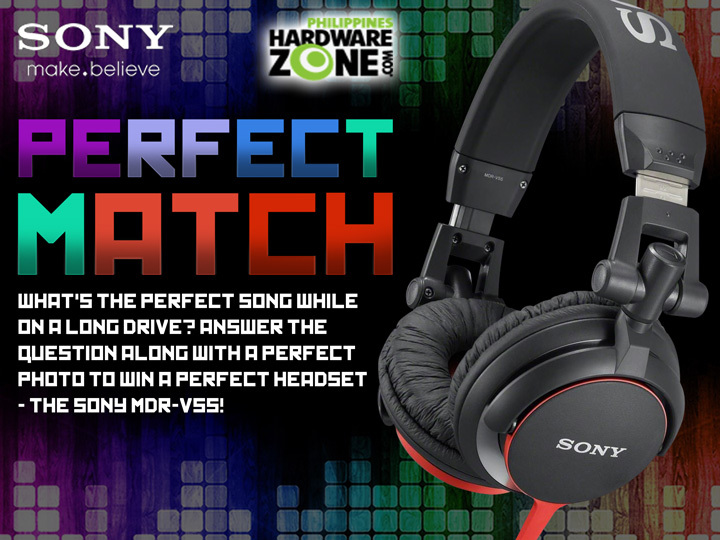 HardwareZone.com.ph, in partnership with Sony Philippines, is giving away two sets of Sony MDR-V55 sound monitoring headphones! By simply answering the question “What's the perfect song while on a long drive?” along with a photo that depicts that scenario, you can take home one of the exciting headsets! 1. The Perfect Match contest is open to Filipino citizens who are currently residing in the Philippines and are of legal age. 3. Participants must like the following Facebook fan pages: HardwareZone Philippines (www.facebook.com/HardwareZonePH) and Sony Philippines (www.facebook.com/SonyPhilippines). 4. To join, post on the official contest thread your answer to the question “What's the perfect song while on a long drive?” along with a photo that depicts that scenario. 7. The winner must not be related to HardwareZone Philippines or Sony Philippines in any way. 9. The contest will run from July 8 to July 19, 2013. 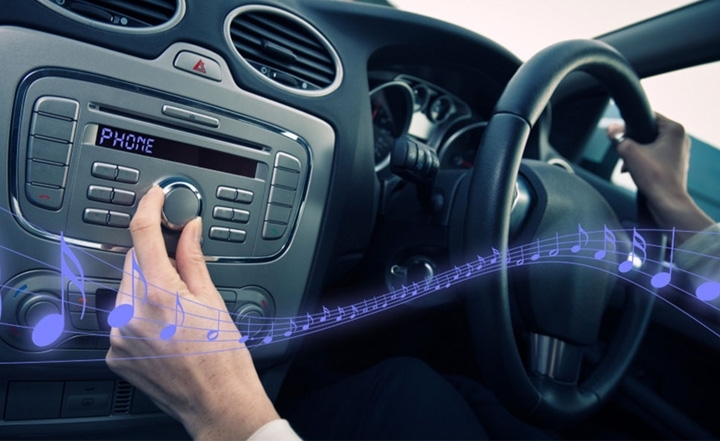 What's the perfect song while on a long drive? Weeeee! Another amazing contest! One quick question though, do we have to own the photo or can we use anything we can find on the web? Last edited by poldo13; 08-07-2013 at 08:45 PM.. Reason: facebook link to the photo added. We would appreciate if you could post an original photo. Urbandub's First of Summer comes in to my mind. I remember during vacation days when I was still in school that I would dream of times like that. Laying on the hood of your car with your GF parked on a mountain ledge or near a camp fire drinking and partying with friends, overlooking the city and playing your favorite song in the background. Makes you want to jump on your car to go on a road trip! Thanks for the chance HWZ! Dead Leaves and the Dirty Ground this is the best song for a long drive, it was loud and hard as rock. Dead Leaves and the Dirty Ground is the perfect song for a long drive. Yes. It has been approved. OT: Wala pre, iniwan mo kami..sumakabilang kumpanya ka na..
Dude, san entry mo? OK reviews ng headset. Go make one. NOW!